JULES MUMM IS FUN, FEMININE AND ALL ABOUT FRIENDSHIP. 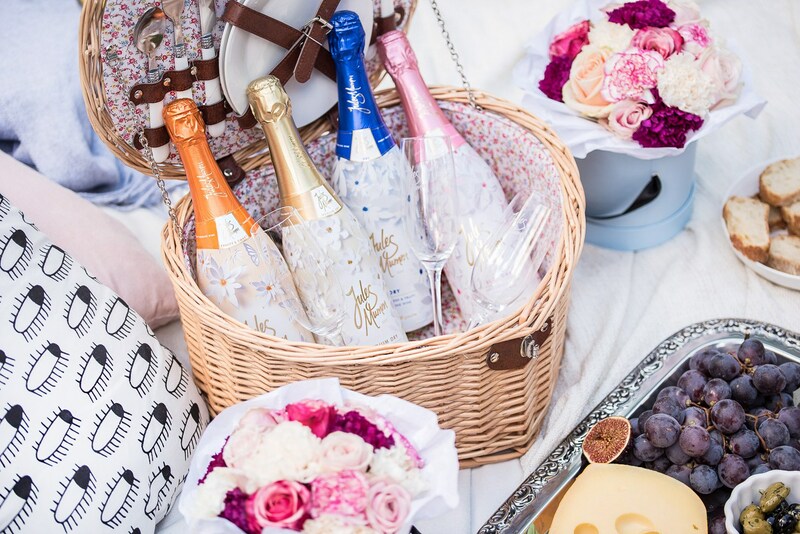 THE SPARKLING WINE IS BEST SERVED CHILLED AND ENJOYED WITH YOUR FRIENDS. BOLD BERLIN IS RESPONSIBLE FOR PR STRATEGY, INFLUENCER RELATIONS, CONTENT PRODUCTION AND EVENT MANAGEMENT OF JULESS MUMM IN GERMANY. In 2016 Jules Mumm launched its first fashion edition in collaboration with the designer duo kaviar gauche. 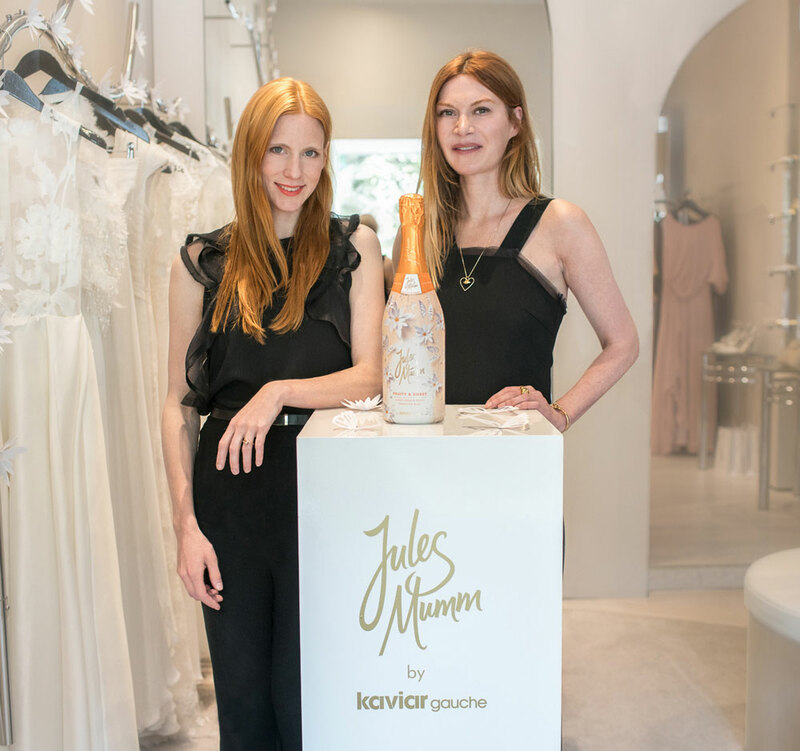 BOLD Berlin was responsible for identifying Kaviar Gauche as a collaboration partner, all PR activities surrounding Jules Mumm fashion edition including influencer marketing and event management. To promote the Jules Mumm by kaviar gauche limited edition BOLD seeded high quality influencers like Magdalena Ilic, Hoard of Trends. She chose to invite her friend to a picnic because that what Jules Mumm stand for: fun and friendship.